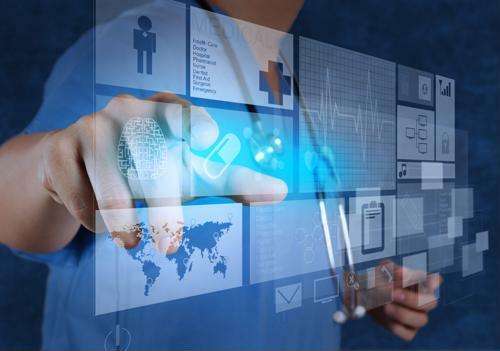 The health care sector is at increasing risk from cybercrime. Incidents like the Wannacry ransomware attacks of May 2017 are likely to happen again as medical institutions struggle to strengthen their cybersecurity infrastructure. One of the larger problems hampering this effort is health care's dependence on an IoT-enriched network. Strengthening an IoT network's stability and security will go a long way toward reducing the chance of serious cyberattack. While 2017 catapulted cyberattacks against hospitals into the spotlight, the danger is building for all levels of medical offices and practices. A 2017 report from the Department of Health and Human Sciences Public Health Emergency division found that small and medium-sized health organizations had neither the proper funding or staff to properly handle cybercrime. Major health institutions are spending more on cybersecurity since the breaches, an effort that smaller organizations - most of which have thin profit margins - are unable to match. While some may think of hospitals and medical insurance companies as primary targets due to the amount of data storage, cybercrime does not work like traditional crime. One individual can attack multiple smaller institutions simultaneously. This means that, while individual small medical offices may have substantially less data, they need to be as prepared as major hospitals. At the heart of the problem facing health care institutions is an ignorance of which devices can be used to enter and corrupt a network. While many staff are aware that desktop and laptop computers need protection, the same is not true for IoT-enabled devices like copiers, printers and even thermostats. Hardware provider HP launched an education initiative around a short film to showcase the dangers of leaving IoT-enabled technology at risk. Medical offices depend on devices being able to easily transmit data with one another. This creates a vast network of IoT-enabled technology. According to (ISC)² data, the health care industry is headed toward a massive cybersecurity staff shortage, roughly two million fewer employees than positions, by 2022. Having a specialist on staff who knows how to respond to a data breach, and can train fellow employees to be on guard, can reduce potential losses and help safeguard institution reputation and funds. Information security specialists will be able mandate security features on IoT-enabled devices, as well as place safeguards in the event that another employee fails to be vigilant. While employees represent one piece of an effective cybersecurity team, hardware represents the other. Providing an information security officer with serial console server solutions will allow him or her to maintain an overview of the entire data network. Providing a centralized point of network oversight not only maintains security focus, it reduces the cost needed. One information specialist could theoretically oversee the networks of multiple medical institutions. Small and medium-sized medical institutions are unlikely able to simply conjure additional revenue to use for cybersecurity personnel and hardware out of thin air. Instead, these organizations should look toward automation as a way to streamline business flow and free up funds. Perle device connectivity hardware allows for more devices to be placed on a network, increasing efficiency. This quicker production will allow medical companies the time to look for and eliminate waste within their organizational structure. With the risk of serious cybercrime rising across the world, it appears that IoT technology will need to be safeguarded as thoroughly as traditional computer devices. 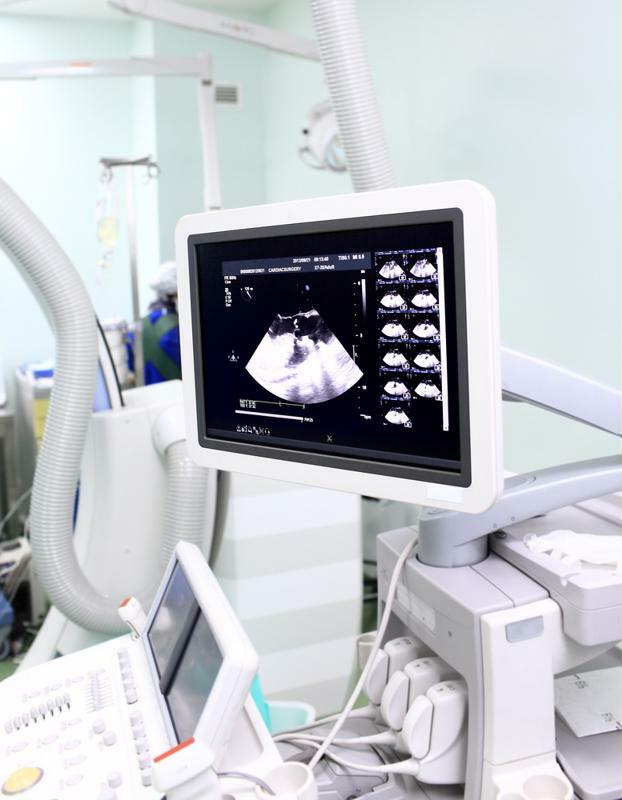 As more hospitals increase spending in secure IoT network standards, Perle will be there to provide the critical networking infrastructure required for medical institutions at all levels to rise to the challenge. Connect with us today to learn more about our work in the health care space.